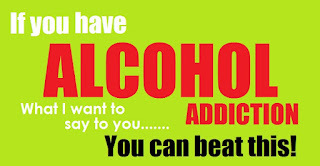 Healing Liver Cirrhosis: If you Struggle With Alcohol Addiction - I made this page just for you! 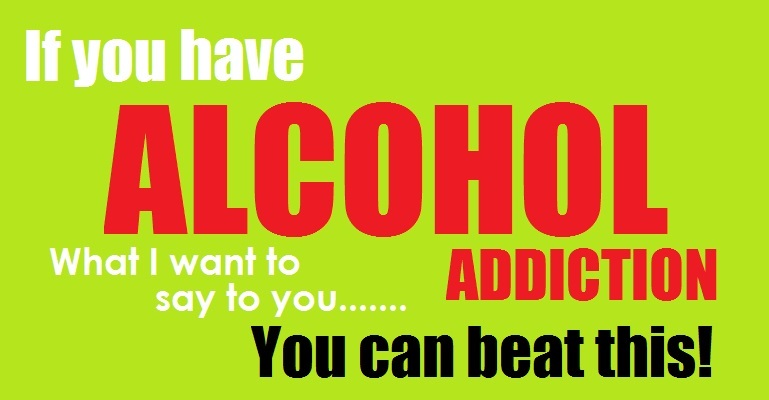 If you Struggle With Alcohol Addiction - I made this page just for you! Since I've struggled with my own addictions in my lifetime, and my husband got his cirrhosis from alcohol, I get a lot of satisfaction out of helping people who struggle with alcohol addiction. Although I am not an alcoholic, I've had my own self destructive behaviors, like addiction to smoking, caffeine and sugar (I quit smoking over 10 years ago... and am still working on the caffeine and sugar : D). And I also had an eating disorder for over a decade. I think because I am all too familiar with addiction, I feel a certain kinship with people who have a hard time with alcohol, and really want to help you guys. Especially since I've gotten to see, first hand, how destructive and expensive this addiction will become, if you let it go to far! It's not just the person with alcohol addiction that suffers, but the entire family. So please... if there is anything I can say or do, to motivate you to quit while you're ahead... I want to do that!!! I created a video just to talk to people who are trying to quit drinking, in the hopes I might be able to give you guys some support, and keep you from going down the same road as we did! Over the last few years I've found a lot of different resources that could be helpful to a person who struggles with alcohol, and have made different posts... but I felt it was time to put everything on ONE PAGE, so it's easier to find! Just scroll down and you will see links for the different pages and resources I've created over the last few years. d) An actual physical addiction to the thing, that you need to separate yourself from. You can do it, it just takes time! When Jake went through a divorce several years ago, he saw a therapist who highly recommended this book Jake said he really liked it a lot, and has started listening to it again. I know it is not about Anger, but I once heard that Depression is Anger Turned Inward. I believe that! You can also download a version from Audible.com by clicking HERE. My husband actually listened to this on cassette tapes (and loved it... he just told me again recently). 8/30/16: UPDATE, For anyone who has been affected by physical or sexual abuse. I recommend you check out this book, Landscapes of the Heart, by Gregg Tyler Milligan, whom I just saw on Oprah's website after he did a brave interview about sexual abuse by his own mother. 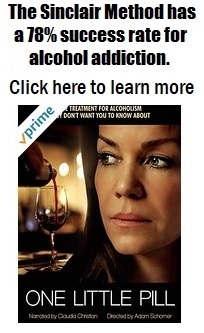 I have spoken with a lot of people who turned to alcohol because they were victims of physical or sexual abuse. If this was the case for you... obviously I don't need to tell you it's not your fault. But I'm going to say it anyway. It's not your fault! I was a victim, to a degree, myself, and it is part of what caused me to develop self destructive behavior and an eating disorder in my teens and 20s (and I think this is why I have a certain kinship with a lot of alcoholics)! Thankfully, I no longer have an eating disorder, and I'm not going to let my abuser continue to be a negative influence on my life when he's been dead for almost 30 years. The best we can do is heal from our past and vow to become stronger and help others to not suffer or tolerate that same kind of abuse. This is the book by Gregg Tyler Milligan. Please check it out if you can. What Could Happen If You Don't Stop Drinking - PLEASE READ this Cautionary Tale! It's Cool NOT To Drink! Watch these Inspirational Videos to See Why Life Without Alcohol Can Be a Beautiful Thing! Life Without Alcohol - Perspective of the Wife of an Alcoholic... Our lives are so much better now!